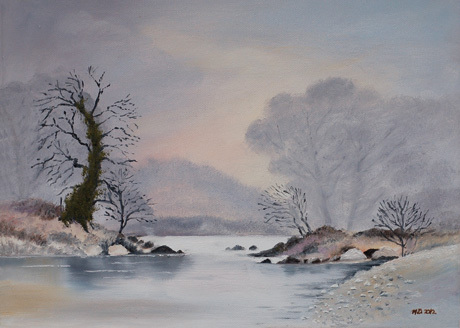 Brushstrokes will hold their annual Christmas exhibition in St. Mary’s Hall from Thursday 3rd December until Sunday 6th December, 2015. Brushstrokes are celebrating “20 Years a Growing” this year in 2015, so drop in and have a browse. There are works at prices to suit all budgets and they make an ideal, locally-made gift for Christmas. 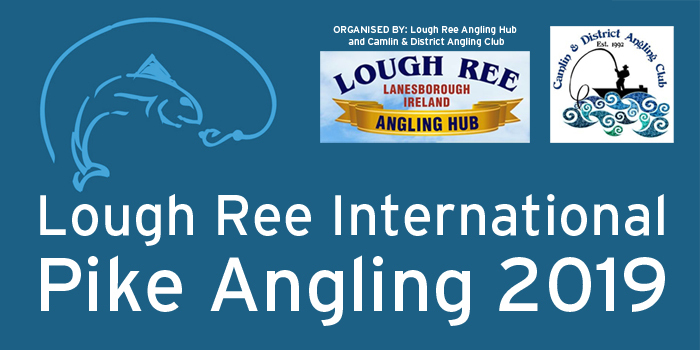 The 17th Lough Ree Environmental Summer Festival was launched on Friday, 17th July. The Festival starts on Thursday 23rd July and features 3 days of poetry workshops, facilitated by renowned poet Noel Monahan. This year the festival delves into the past with an exhibition of photographs celebrating the businesses of Lanesborough through the ages. Due to its previous success, Bushcraft camping has returned. There will also be a stained glass workshop, fishing, archery, lots of family fun and local lake and woodland trips. Take a look at the full programme in the Event Guide. Just a reminder that the Audi Athlone Two Provinces Triathlon will take place on Saturday next [July 13th] in Lanesboro, Co. Longford. Also taking place on the same day is the Audi Athlone Kidathon. The 2013 race promises to be even more exciting than last year kids triathlon. The kid’s race is currently full as it sold out within weeks. We had to cap the entrants at 75 entrants to ensure maximum safety for all junior swimmers in the open water. It promises to be a great day in Lanesboro on Saturday, and the current weather is a real bonus so the crowds will be big. We even have celebrities taking part as Niall Breslin, known as Bressie, shall be competing so huge numbers will be out with their cameras for a glimpse of the famous singer!!! This is a fantastic occasion for the communities of Lanesboro and Ballyleague, and one that has generated huge interest throughout Longford, Leitrim, Roscommon & Westmeath and also at National level.